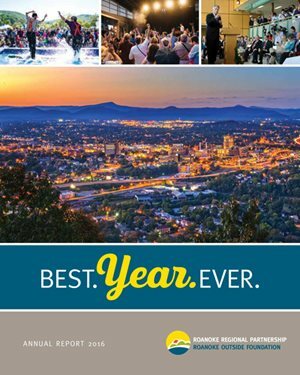 Since 1983, the Roanoke Regional Partnership has brought together the Greater Roanoke business community and eight governments in a regional economic development program that combines resources and strengths to attract talent, enhance assets, invite strategic investments, and stimulate development. We help the region compete and thrive by leveraging its assets — livability, the outdoors, business climate, and higher education. And we focus on results that shape our region’s economic future. The Roanoke Region celebrated a lot of wins in 2016, many of which are highlighted in our Annual Report. Download it and share. If you need a printed copy, email us. It was another year of growth in the outdoor sector with signature events and new infrastructure spearheaded by the Roanoke Outside Foundation, a 501c (3) focused on outdoor engagement and building the outdoor economy. Paddling the Roanoke River downtown is now easier with the opening of a new kayak and canoe launch site made possible by an $80,000 crowdfunding campaign by the Roanoke Outside Foundation. Community and corporate leaders cut the ribbon in October at a site that is a joint effort between the Roanoke Outside Foundation, The Bridges development, Carilion Clinic and the City of Roanoke. The Partnership’s market intelligence department is a regional resource for information for governments, businesses, and citizens. This department impacts the success of all aspects of our work. If we learned anything in 2016, it was that real estate is critical to our region’s success. 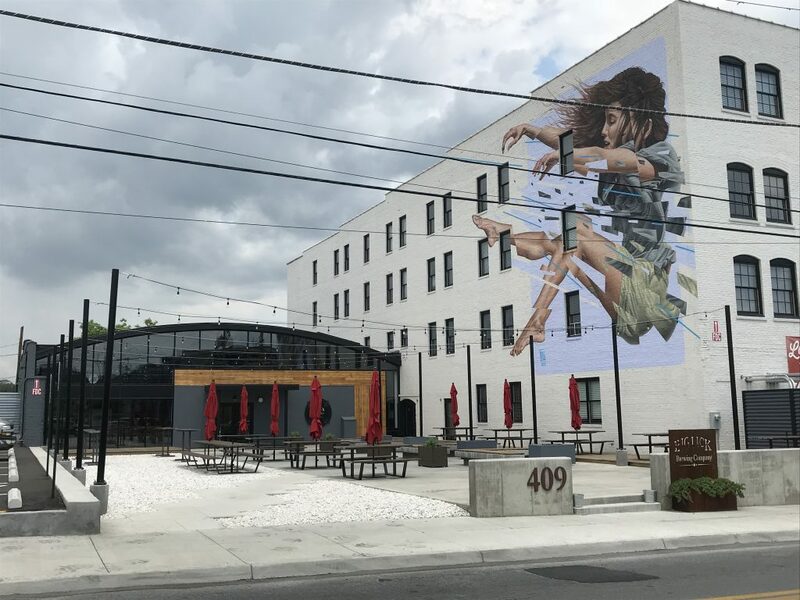 Studies by the Partnership in 2012 and 2013 determined the region is short on the right sites and buildings that attract jobs, investment, and businesses. In 2016, we did something about it. The best of list ranks locations from all over the Southern part of the country in 60 different categories. 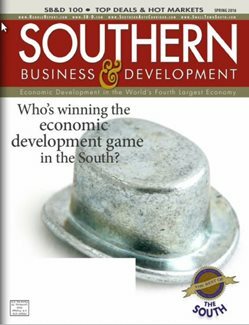 Best-Kept Secrets for Great Quality of Life in the South: Mid-Markets: Roanoke, Va.
Best Cities and Counties in the Southeast for the Creative Class: Roanoke, Va.
Best Mid-Markets in the Southeast for the Automotive Industry: Roanoke, Va.
CALLAWAY, Va. (December 15, 2015) – Less than two years after announcing its new location in Franklin County, Chaos Mountain Brewing is expanding. Rising sales have created the need to invest in new equipment at the facility and to hire additional staff to handle the extra production. The craft brewery, one of three in Franklin County along with two distilleries and a winery, is located on Dillon’s Mill Road in the Callaway community. 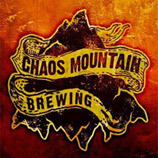 Its exceptional products have secured Chaos Mountain’s standing as one of the best and fastest growing breweries in Virginia. With all of this growth comes the need for new equipment and new personnel. Chaos is working with AppTech Solutions of Salem to design a self contained waste water treatment system to handle the waste water from brewing. “We will also be doubling the number of kegs we have for distribution. As we brew, package and keg more often we will need additional staff in the brewery and will be looking to add a sales representative to work out in the market,” said Hallock. The company is also eligible for funding and services to support the company’s employee training activities through the Virginia Jobs Investment Program, administered by the Virginia Economic Development Partnership. It is expected that the expansion project, including the investment and the hiring of the new employees will be completed over the next 24 months.